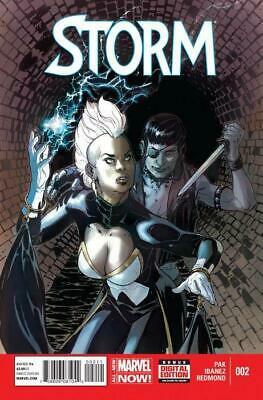 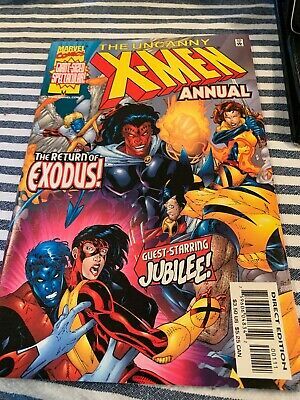 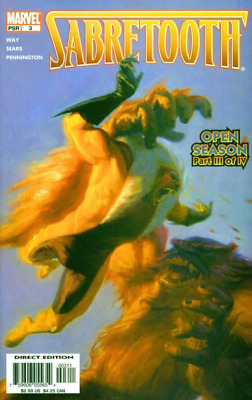 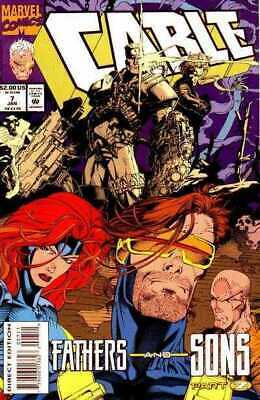 The Uncanny X-Men Annual The Return Of Exodus. 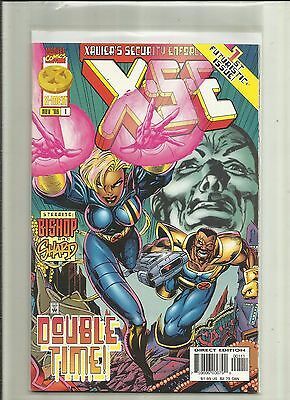 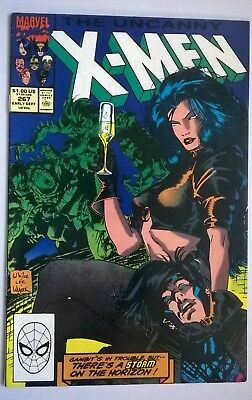 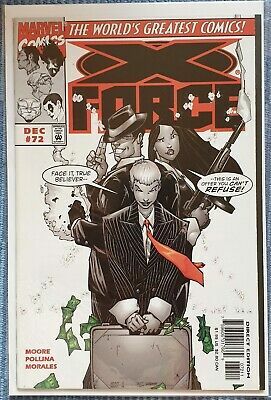 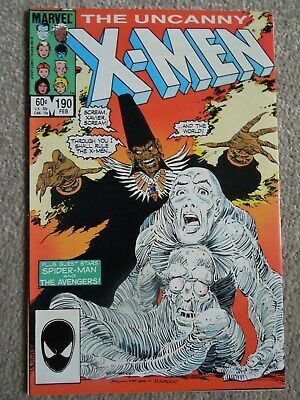 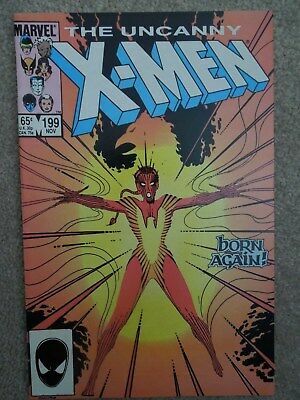 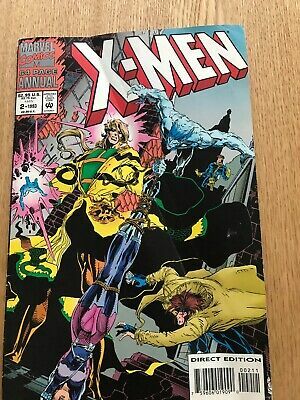 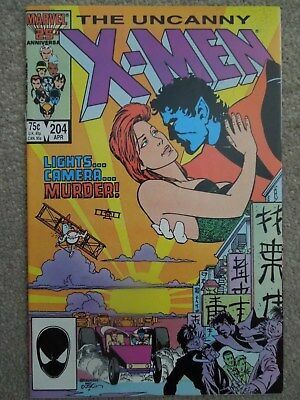 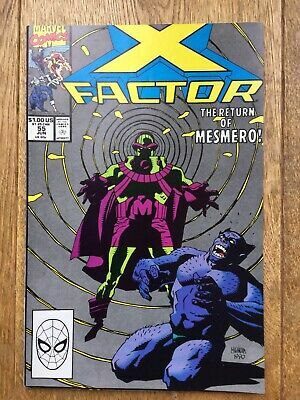 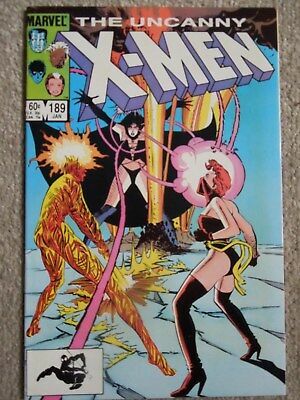 Uncanny X-Men #267, VFN-, 2nd Appearance Of Gambit, Marvel Comics. 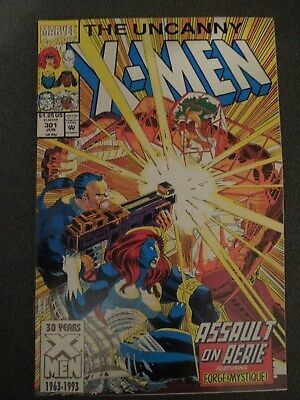 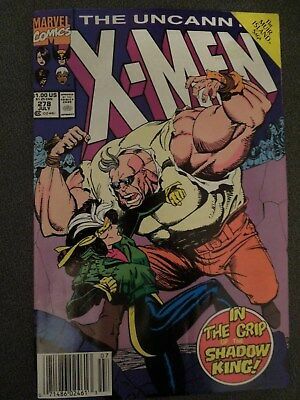 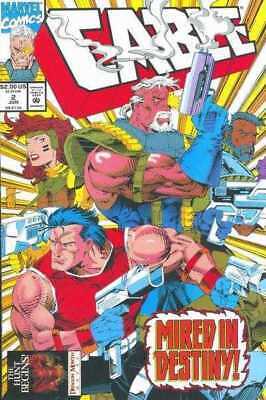 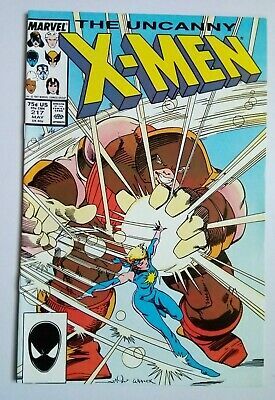 UNCANNY X-MEN #217, VFN, 1987, Chris Claremont, Juggernaut, Marvel Comics. 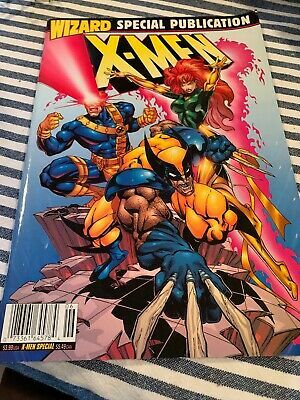 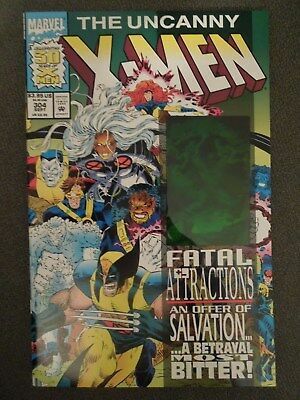 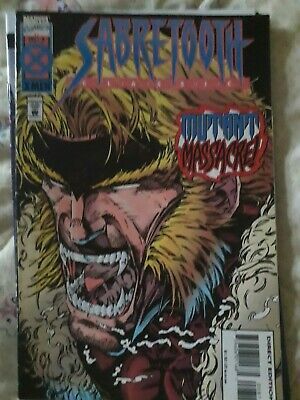 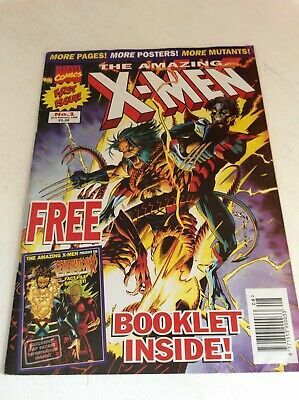 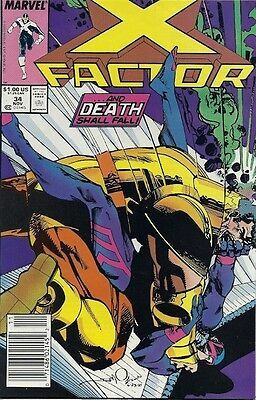 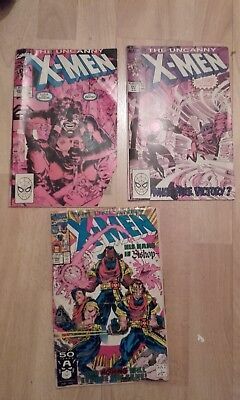 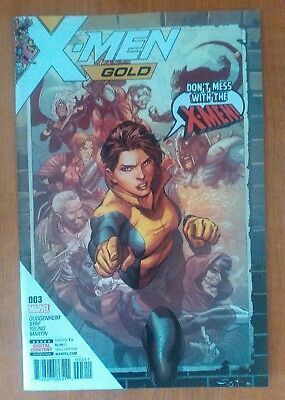 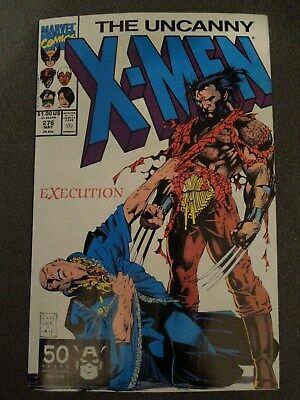 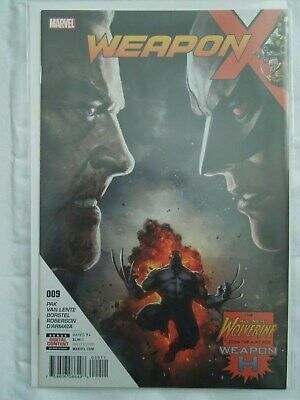 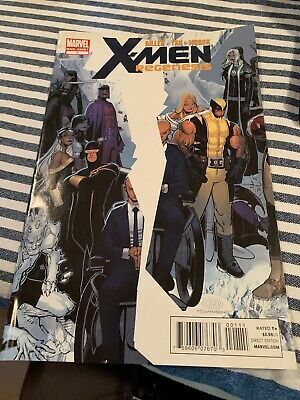 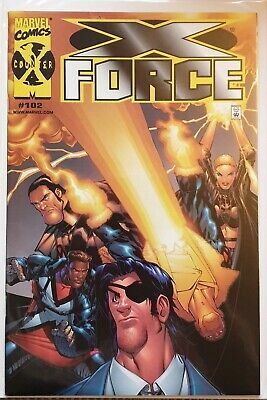 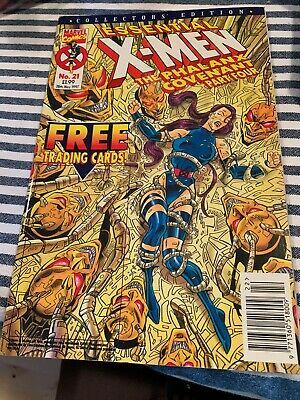 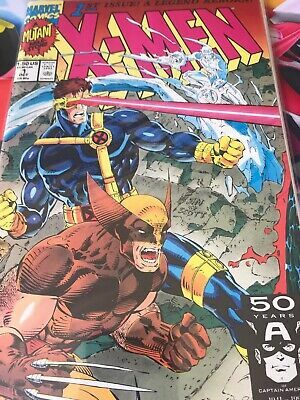 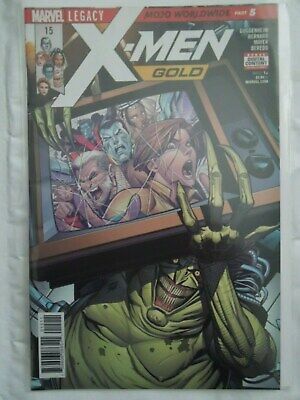 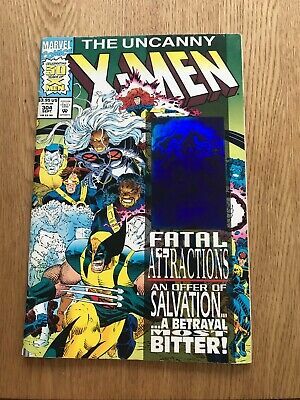 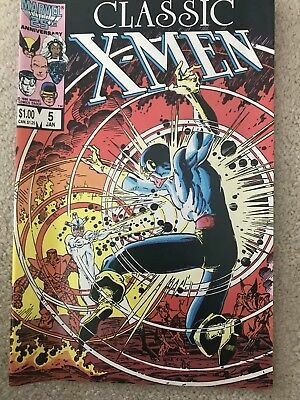 Uncanny X-Men #462, VFN, Marvel Comics,Wolverine, House of M. Alan Davis. 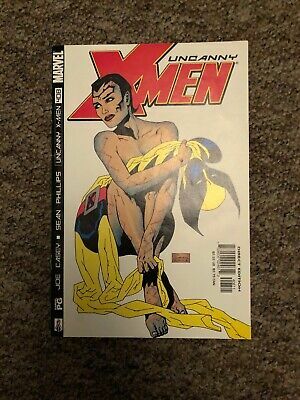 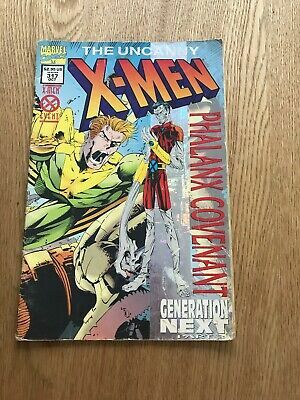 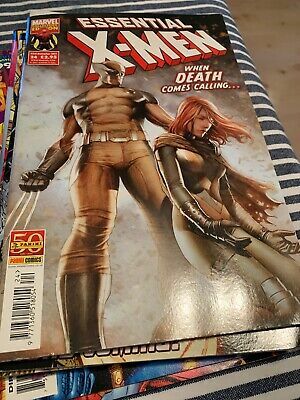 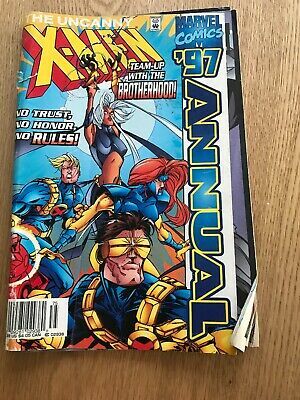 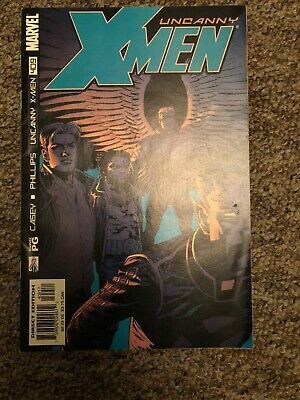 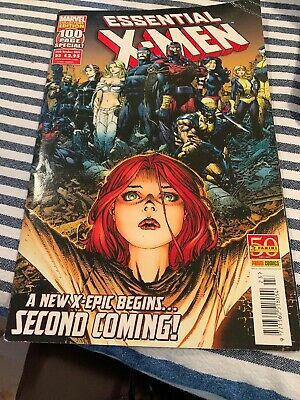 Uncanny X-Men #465, VFN, Marvel Comics, House of M. Chris Claremont. 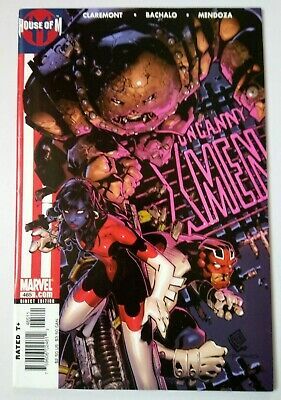 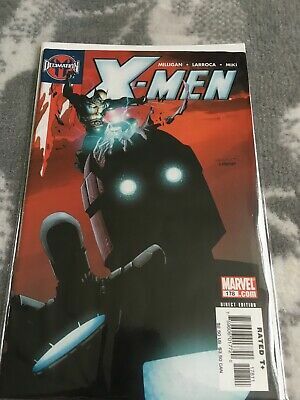 Uncanny X-Men #464, VFN, Marvel Comics, House of M. Chris Claremont. 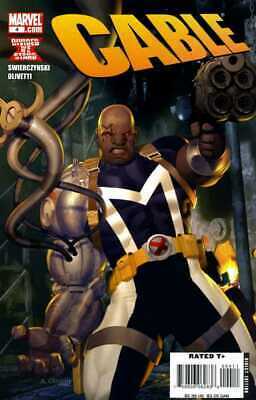 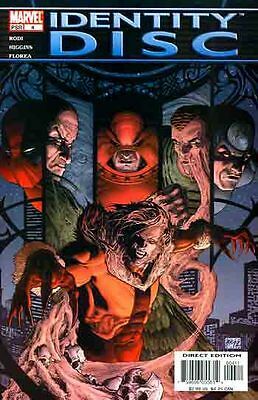 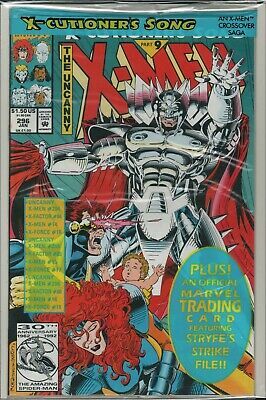 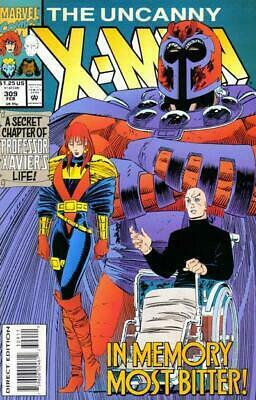 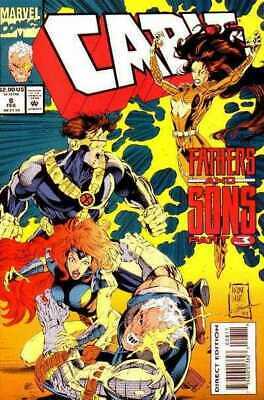 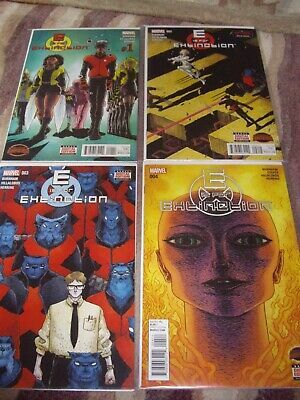 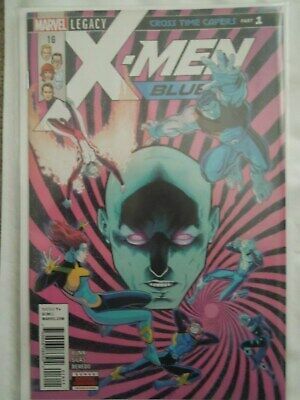 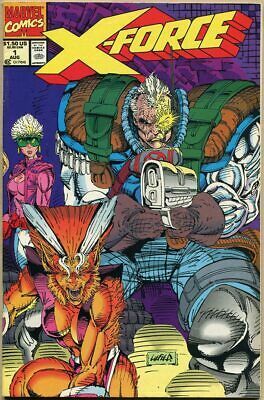 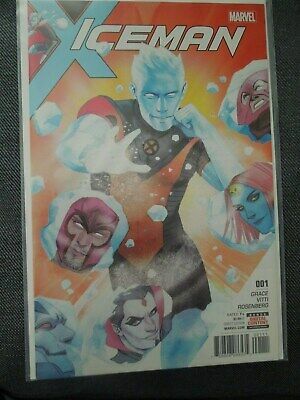 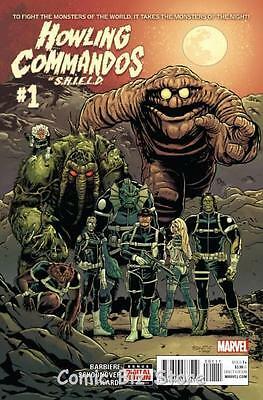 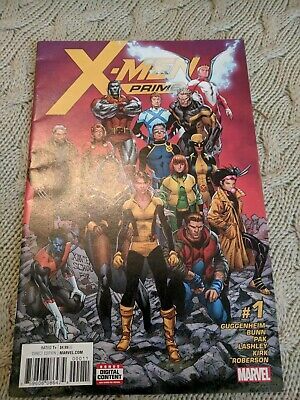 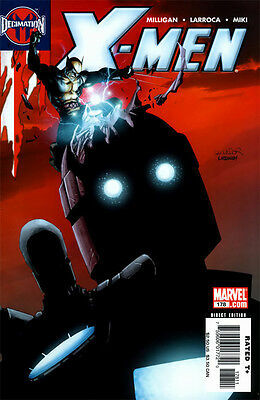 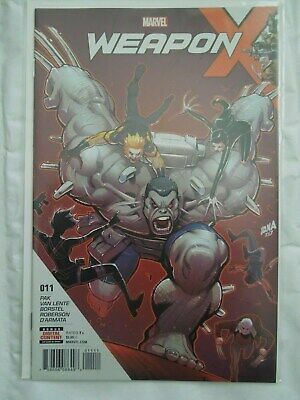 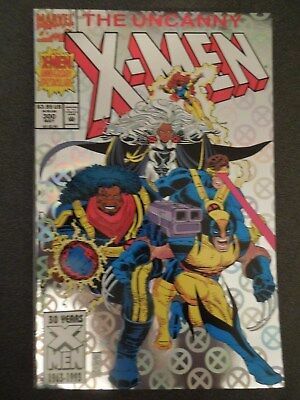 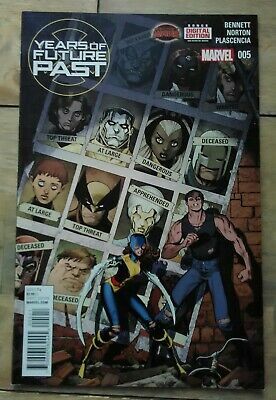 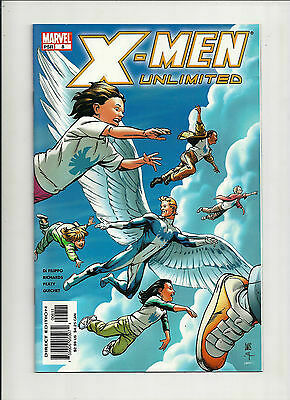 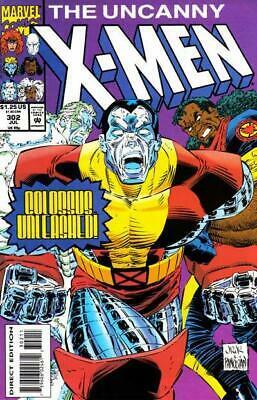 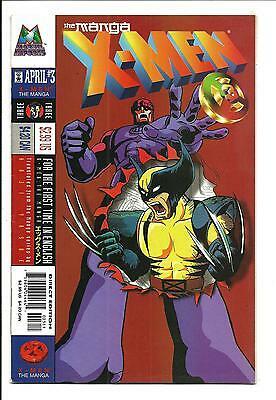 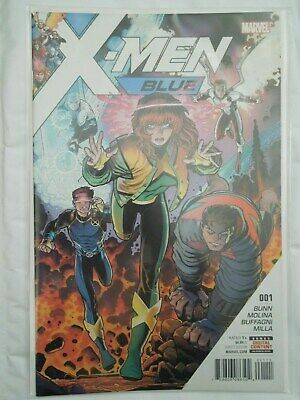 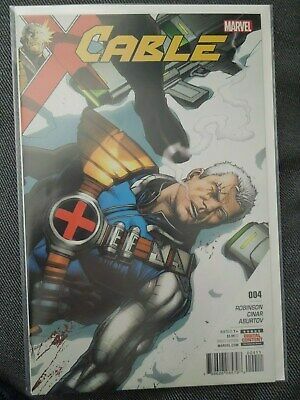 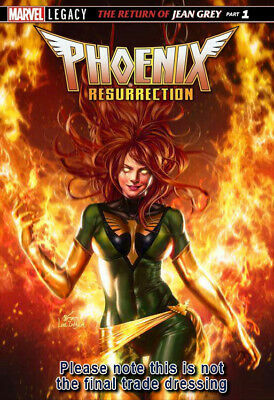 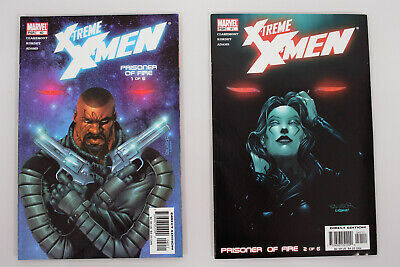 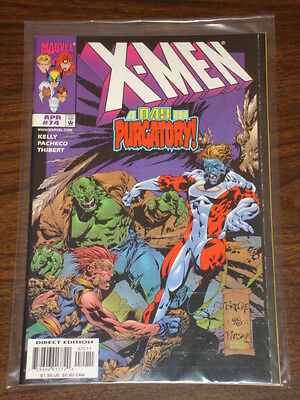 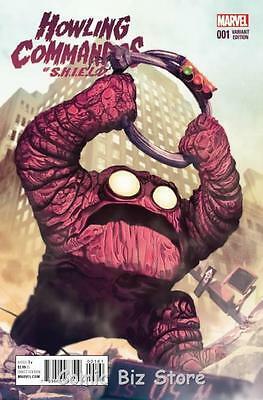 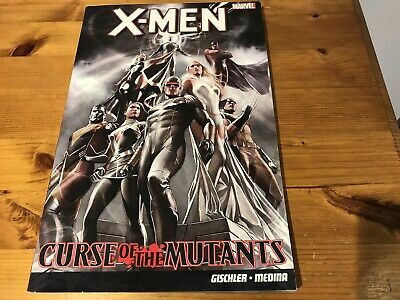 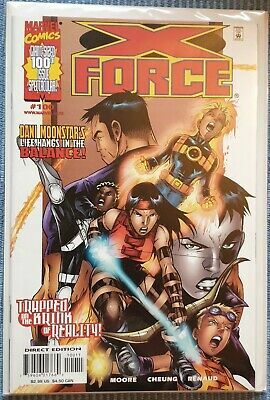 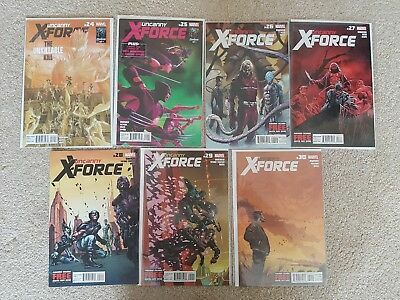 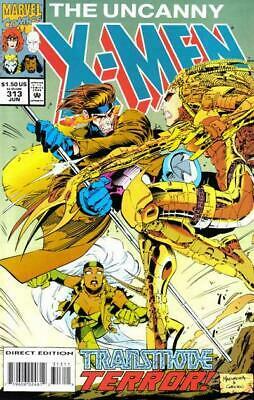 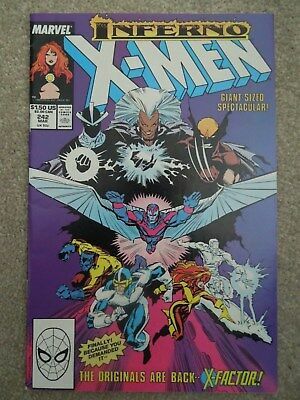 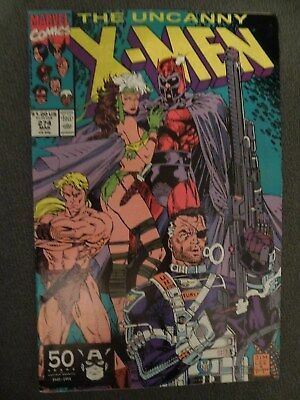 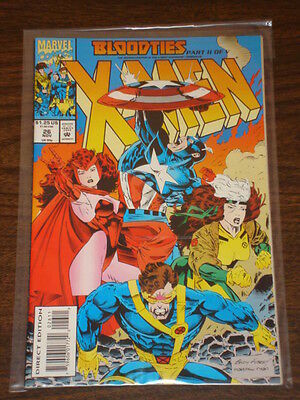 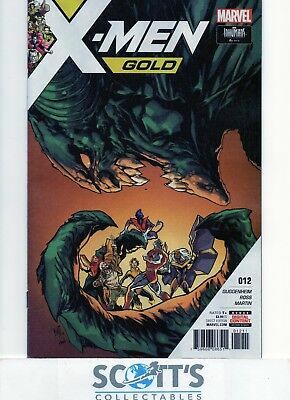 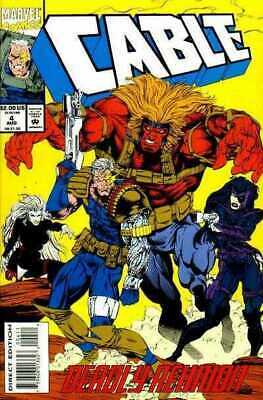 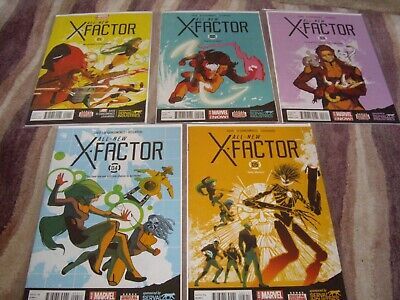 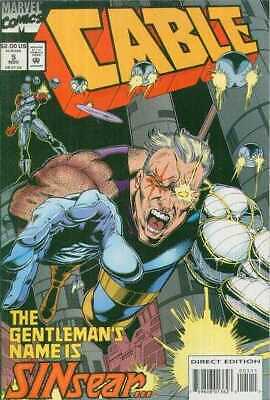 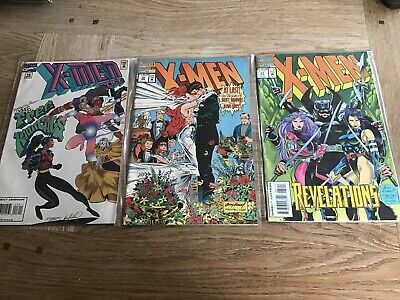 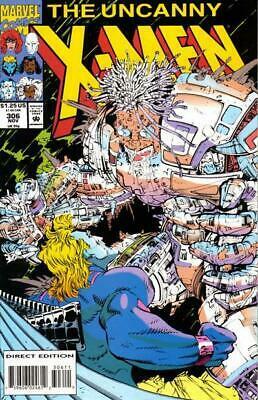 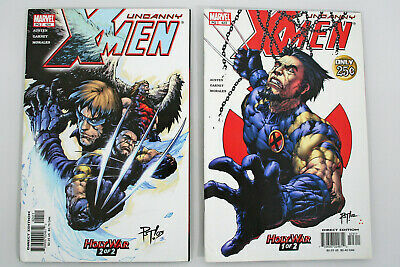 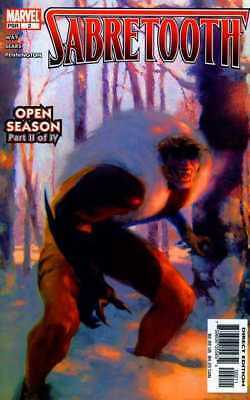 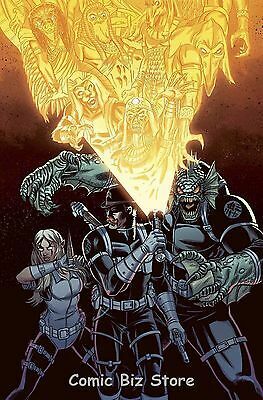 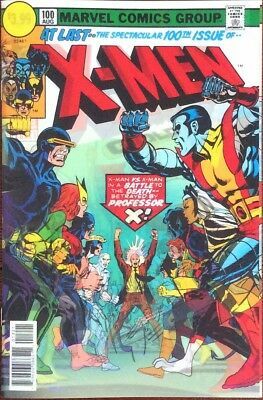 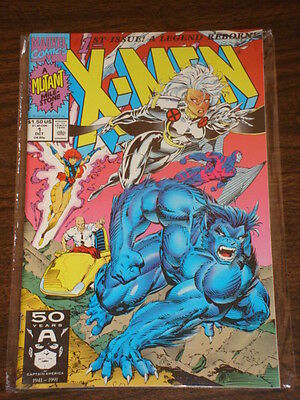 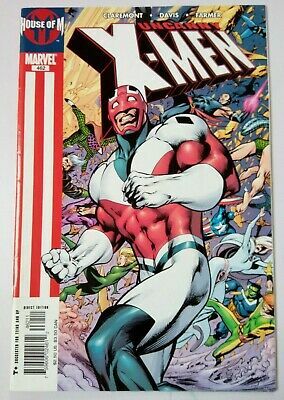 X-5-E . X-men (#1- 4) Marvel Comics.